BCORMA’s 2013 Trail Passes are now available. 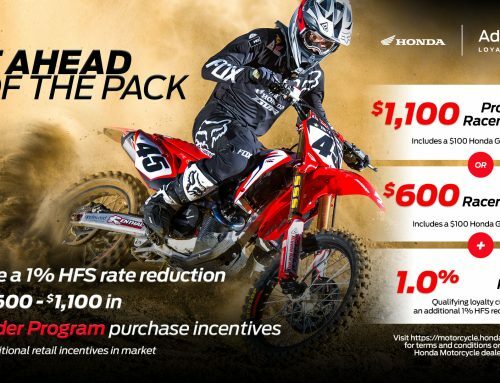 Cost is the same as last year, and make sure you will continue to have great places and trails to ride. Keep “Little Johnny” riding. Support your trails. 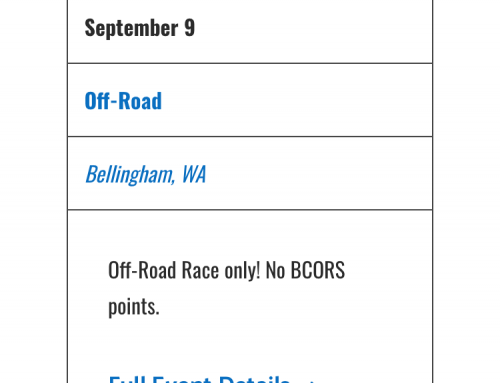 Get a 2013 Trail Pass today at our BCORMA Store or at your local BCORMA club event. Purchases of BCORMA 2013 Trail Passes supported any number of trail projects across BC. Bridge re-building, trail signage, parking lot graveling, fixing root steps, Club trail project days, creating new sustainable trail, and repairing access roads. 2012 Trail Passes fund volunteer trail stewards’ shovels, saws, gas; trail signs, maps; and BCORMA’s fight to ride. All funds stay in the dirt bike community. 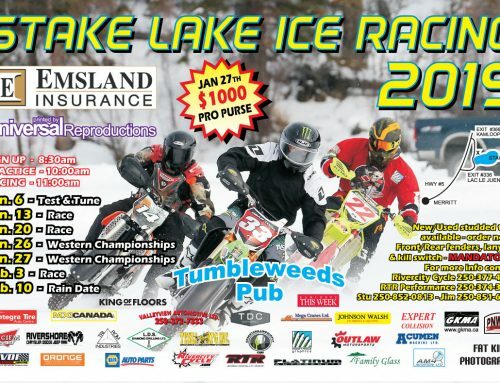 2013 Platinum – Insured Trail Passes – 3rd party insurance coverage, no matter what machine you are riding that day. Oasis has agreed to provide $1 million 3rd party insurance for the rest of 2011 and 2012 for the price of one year. Included is our Platinum Trail Pass that puts more funds back into our trails. Give Peter, our Executive Director, a call or email us. Check out Dave Norona’s BCORMA Trail Stewardship video explaining what BCORMA is all about. Thanks to everyone, BCORMA and our clubs spent over $2.4 million on trails stewardship in 2009 & 2010 to give you better parking, new bridges, fixed up or new trails, new maps, signs to help you find your way around, and generally a great time riding. 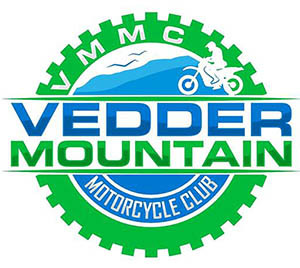 We have it all here in British Columbia for the local and visiting rider. 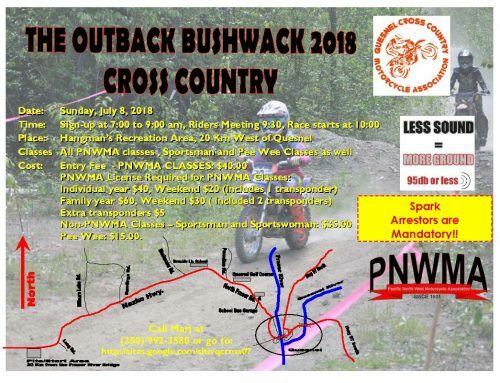 Incredible vistas while riding dual-sport, National caliber MX tracks, 1000’s of km of single-track from the dense temperate rain forest of the Coast to the grasslands of the Interior. Six foot ferns to 200 ft spruce and fir, northern desert to Rocky Mountains to mossy coastal rock, open Forest Service Roads to expert level trials terrain, we got it all. Government estimates we have over 550,000 km of trail and old forestry roads in the Province, with the vast majority open to responsible off-road motorcycle riders. Do your part and show them we care about our trails, the environment, and other users. We have some of the finest riding in the world. Lets keep it. Above all, enjoy this fine old planet, and don’t forget to smile. And buy the trail-stewards a beer next time. They put their heart into this for you to enjoy.